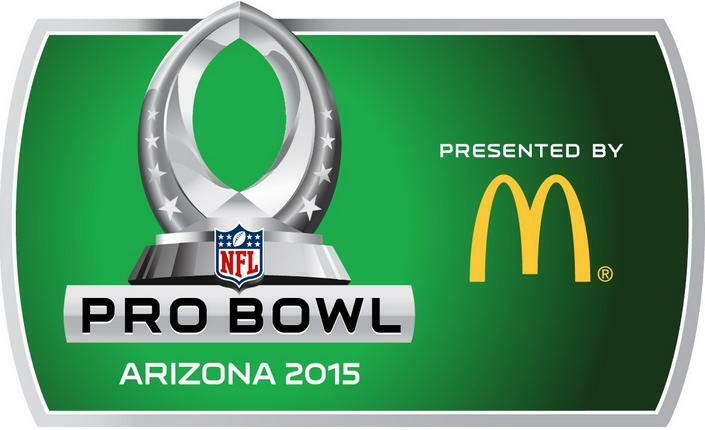 Yesterday, Sunday January 25, 2015 was The Pro Bowl held at the University of Phoenix Stadium. The Pro Bowl is unlike any other All Star game where selecting the player is voted in by fans, coaches and fellow players. The concept is the same where the best players in the league showcase their talents against each other but not with their signed team. Once the players are voted into the bowl they are drafted by captains regardless of the conference. The Coaches are different every season with Baltimore John Harbaugh being Team Carter and Dallas Jason Garrett being Team Irvin. The current format creates a lot of competition while the players are in the waiting room waiting to be picked which adds an element of competition as well intensity, in my opinion. This year Team Irvin won over Team Carter with the final score of 32 to 28. Good game but then again you all know I Love Football! So next is Super Bowl XLIX this Sunday, February 1 with kick off at 6:30 p.m. where AFC East New England Patriots or PATS will take on NFC West Seattle or SEAHAWKS or HAWKS. As for me and mine will be glued to the TV where even My Handsome Husband that I Love will be watching!